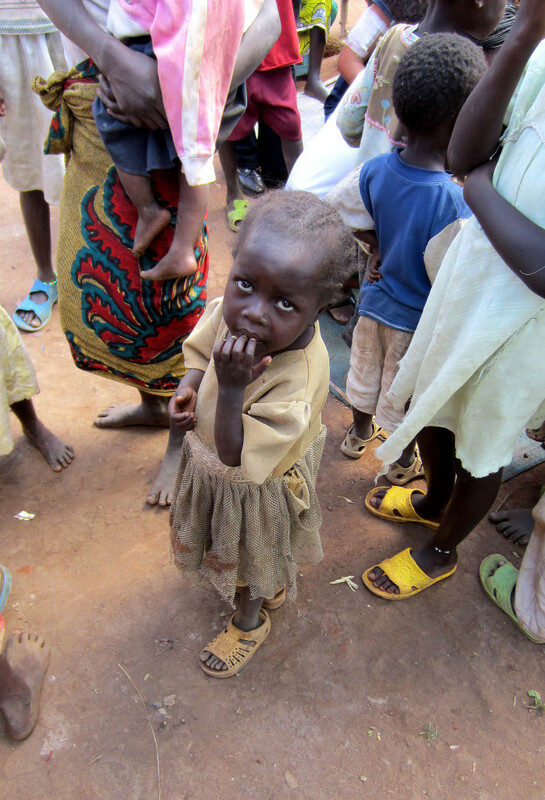 I have been reflecting recently on time I spent in the slums of Kipsongo. Kipsongo very well could be the saddest place on earth, filled with orphans, widows and many dieing of various diseases. In walking through the slums, I have never experienced such an overwhelming feeling of helplessness and hopelessness. It is East Africa neat the town of Kitale, Kenya. Kipsongo is filled with the broken dreams of missionaries who have been there trying to make things better, you see faded and broken signs on buildings now fallen down . . . recreation centers, mission churches and the like. Started with great intentions but no follow through. More than one missionary has broken his plow trying to till the hard soil of this slum. The last time I was there, most relief operations appeared to be abandoned. The people did have a nice hand pumped water well that was still working . . . no doubt the work of some kind soul in the past. The first time I went to Africa, I had my heart set on fixing the poor. I was sure that I could teach them skills, and show them how to be self sufficient, and help them pull themselves out of poverty. Unfortunately all my efforts were futile. I put in a chicken coupe, flock of chickens and taught how to raise chickens. When I returned, the chickens were dead, and the coupe was falling in. This and countless other efforts to bring relief to these people all failed. I have come to understand a Biblical truth. God never told us to “fix” the poor, he told us to love the poor. In fact, he told us the problem is not fixable when he said “The poor will always be with you”. What I have come to realize is that what is needed more than anything else is the truth of the Gospel. Mission efforts centered on good works and relief are doomed to failure. There is not relief on earth to fix the problem. You can not fix a spiritual problem with mosquito nets, water wells and bags of ground corn. Only the hope that comes from knowing Jesus Christ can fix the problem. This requires that we spen more mission resources on the “First Love” . . . sharing the good news of Jesus Christ.